I’ve always had a fascination with minibeasts. As a child I used to lie in the long grass for what seemed hours at a time, watching the drama of the miniature ecosystem unfold in front of me. What I was seeing, quite literally under my nose, was every bit as dynamic, exciting and unpredictable as the natural history programmes on the telly. But this was live in my back garden. Fast forward a few decades, and I still marvel at that miniature world. No matter where in the world you are, if you’re looking at minibeasts on land (with the exception of Antarctica, for obvious reasons), then an awful lot of what you see are likely to be insects. Insects are the most diverse group of life-forms on the planet, making up a staggering 60% of around 1.5 million known species worldwide. That’s an awful lot of insects. Here in Ireland the total number of insect species is around 11,400 — or about a third of all the species recorded on this island. And yet, for the most part, we go about our lives oblivious to these miniature marvels that play such a vital role in making the world we live in work. Part of the problem with getting to know your insects is that inherent complexity of trying to identify what you see. With such variety out there it can be tricky for seasoned entomologists, let alone the amateur wildlife enthusiast. The trick is to start with the things you’re most likely to see most often — and that’s exactly what this new book by Stephen McCormack and IW contributor Eugenie Regan focusses on. 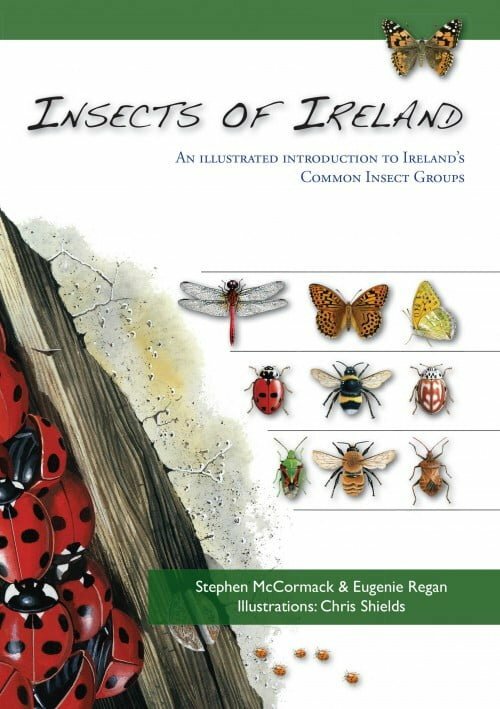 “Insect of Ireland: an illustrated introduction to Ireland’s common insect groups” published by The Collins Press, is a great little book designed to help you get familiar with the insect groups you’re most likely to encounter when you’re out and about in Ireland. The species accounts in the book are beautifully illustrated and packed with useful information. This colourful and compact guide feature 120 of the most commonly encountered insects in Ireland, including all Irish species of butterflies, bumblebees, dragonflies, ladybirds, grasshoppers and shield bugs. The book opens with an alphabetical list of all the species covered, with page numbers to allow you to jump straight to the relevant page for any given species. That’s followed by an introduction to the main insect groups, a general overview of Ireland’s insect fauna and advice on how to find insects and attract more insects to your garden. 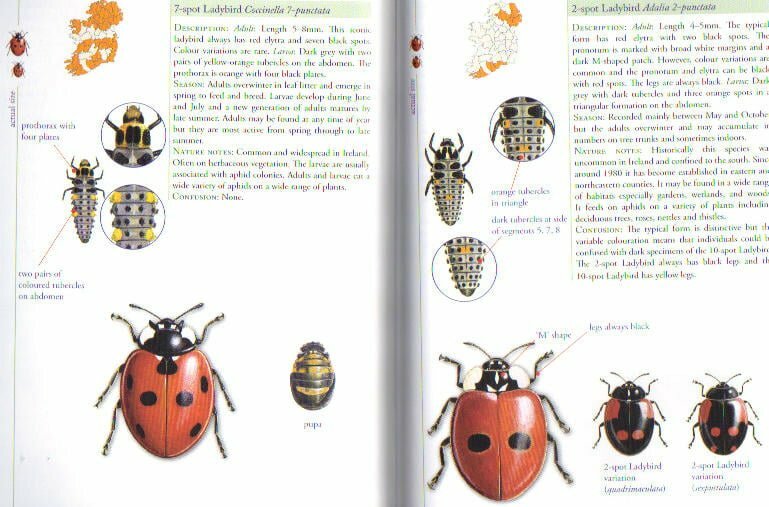 Then we get into the individual species accounts, organised by group — so we start with butterflies, move on to ladybirds and so on. Each section begins with an overview of the group, and then covers the species within each group, organised into sub-groups where relevant (so butterflies, for example, are organised into 5 species of Vanessids, 4 species of Fritillary, 8 species of Whites, etc.). Individual species accounts are presented one or two per page (depending on the species) and include a handy distribution map; a detailed, yet concise, description that’s very clear and easy to use; all beautifully complemented with exquisitely reproduced illustrations by renowned natural history illustrator Chris Shields. While its limited scope will mean you’ll frequently come across insects that this book doesn’t cover, I think that intentional limit of scope is one of the book’s main strength. 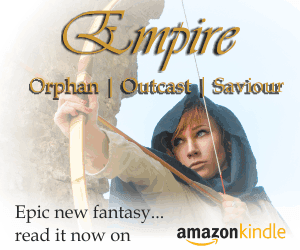 By focussing on the main insect groups you’re most likely to encounter, and covering them well, the authors have neatly sidestepped that sense of overwhelm that’s so often inherent in guides that try to cover everything. In short, this is a fantastic little book — one that has to be high on the “must-have” list for any wildlife enthusiast looking to cut through the confusion and get to know Ireland’s more prominent insects a bit better. It’s certainly one I’m looking forward to turning to again and again over the coming months as more of our insects emerge.